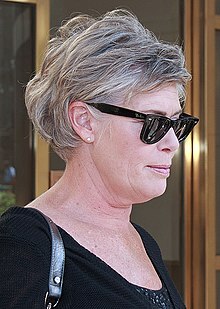 Kelly McGillis (born July 9, 1957) is an American actress. She was born in Newport Beach, California. She starred in Witness, Top Gun and The Accused. This page was last changed on 8 April 2019, at 13:46.